We are so honored to be a 2018 recipient of The Talk award. 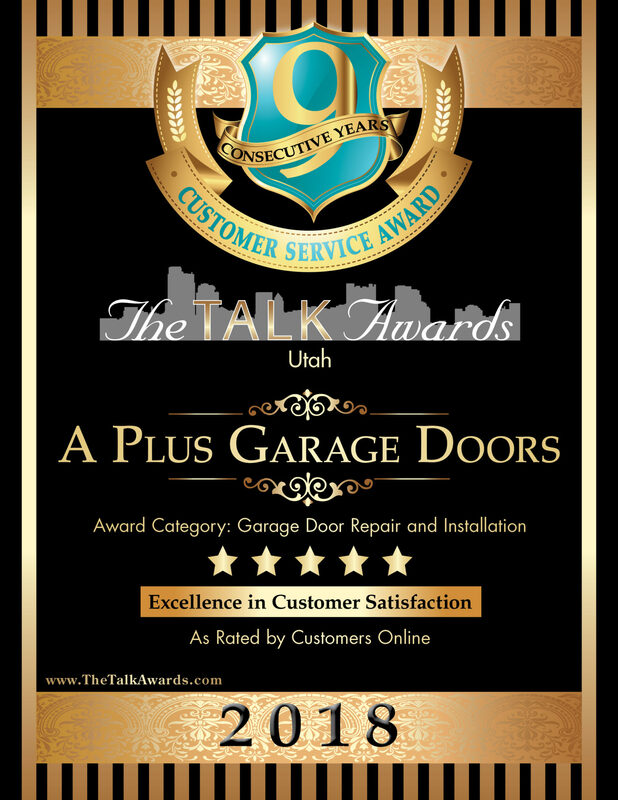 Of all the different accreditations, accolades, and professional honors we receive, the most prized is the stamp of approval from our customers. We’re in business because of the support of our community, and we haven’t forgotten why we went into the biz in the first place. Helping to secure Utah homes and families is our passion and our privilege.